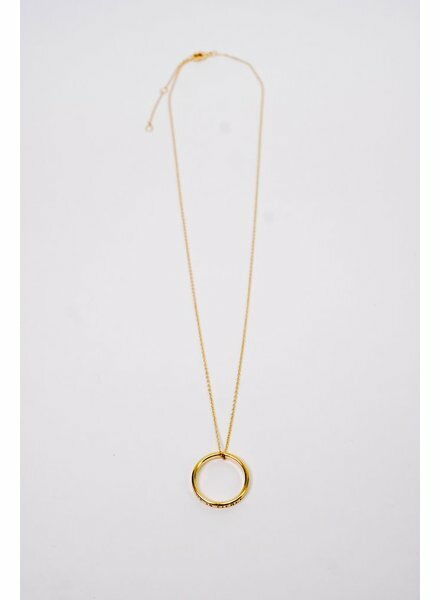 Gold-tone “she is fierce” mantra necklace with dangling circle charm. Measures 10 inches in length with an optional 3 inch extender. 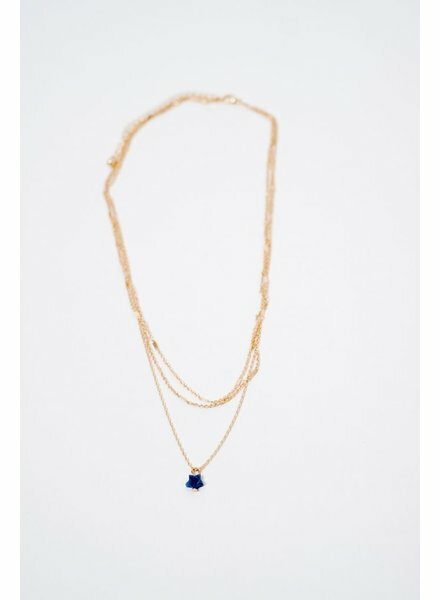 Multi-layered gold-tone necklace with dangling blue star charm. Measures 10 inches in length with an optional 4 inch extender. 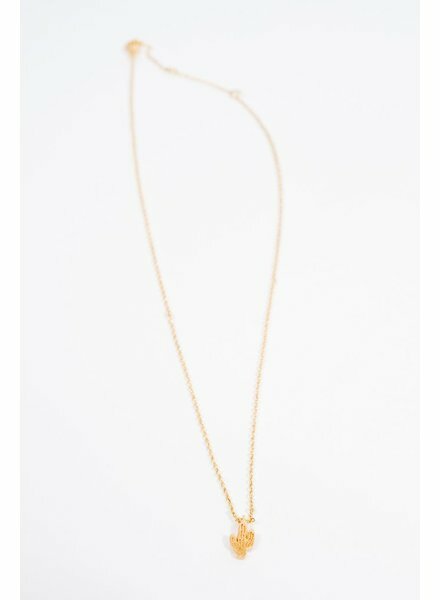 Gold-tone lion pendant necklace with beaded chain. 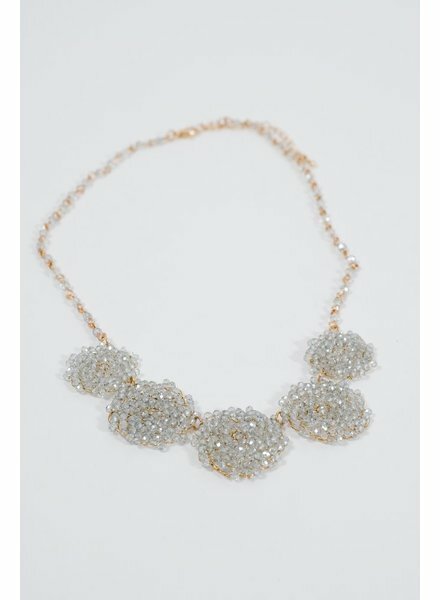 Necklace measures 9 inches in length with an optional 4 inch extender. 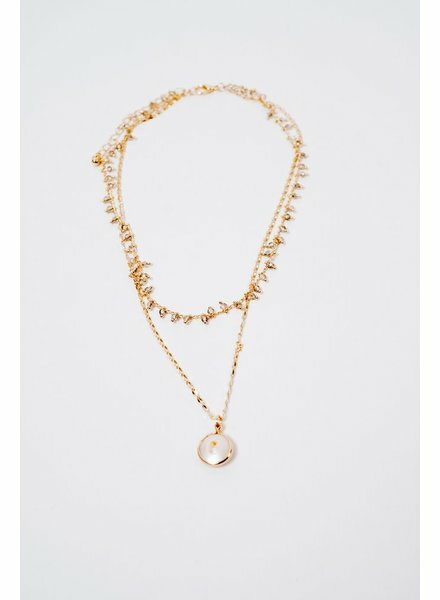 Gold-tone short layered beaded necklace with dangling yellow stone. Measures 9.5 inches in length with optional 4 inch extender. 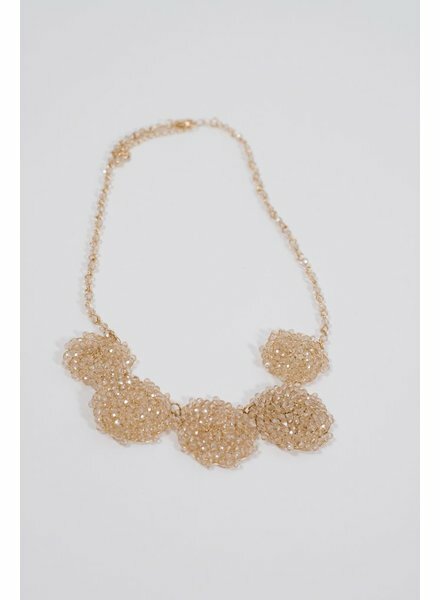 Gold-tone short layered beaded necklace with dangling pearl pendant. Measures 9 inches in length with optional 4 inch extender. 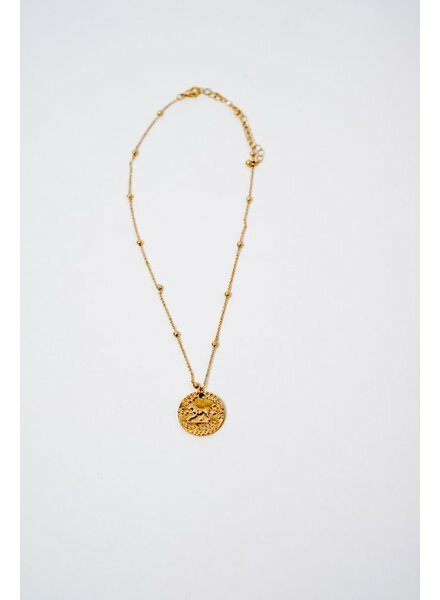 Gold-tone mid-length necklace with chariot scene imprtined coin pendant. Measures 16 inches in length with optional 2 inch extender. 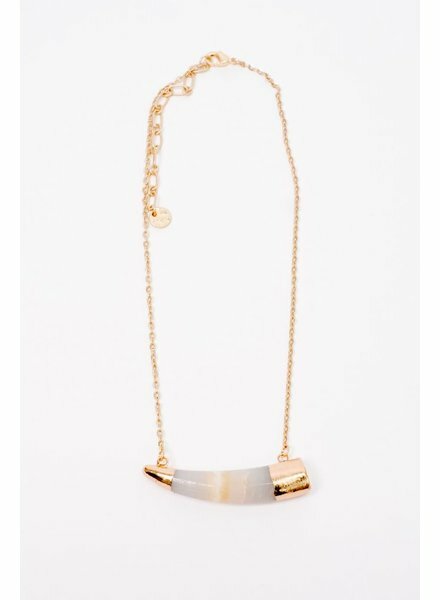 Sideways stone printed tusk shaped pendant necklace. Measures 15 inches long with optional 3 1/4 inch extender. 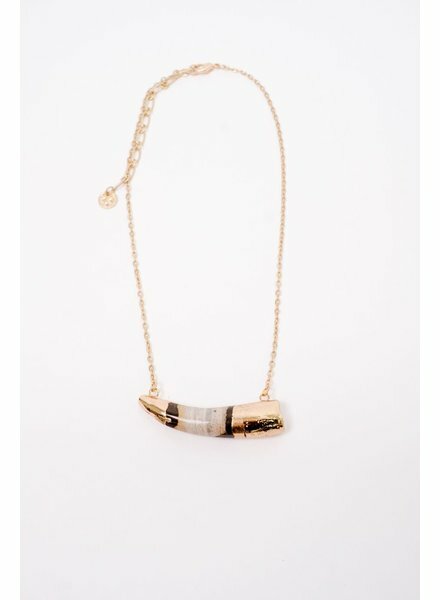 Sideways light green and ivory mixed tusk shaped pendant necklace. Measures 15 inches long with optional 3 1/4 inch extender. 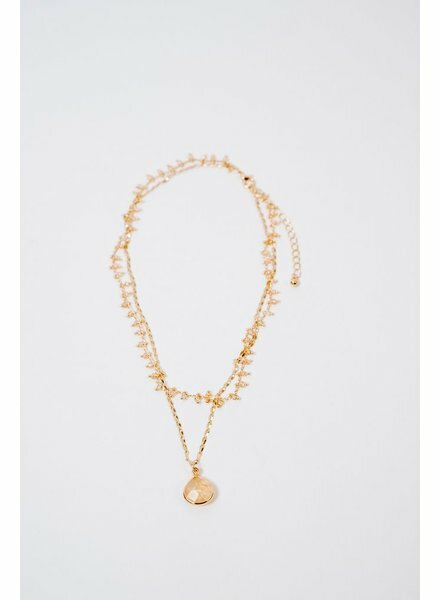 Gold-tone optional 16 or 18 inch necklace with 1cm long cactus pendant. 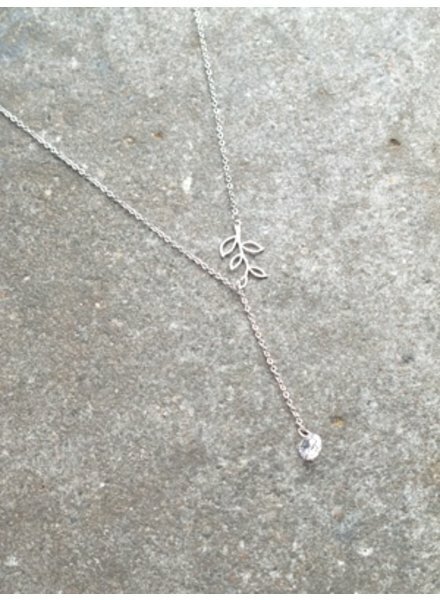 Silver-tone mini leaf short necklace. 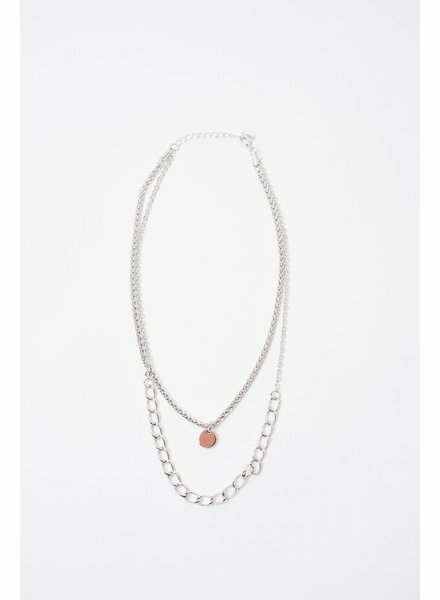 May be worn at 16 or 18 inches. 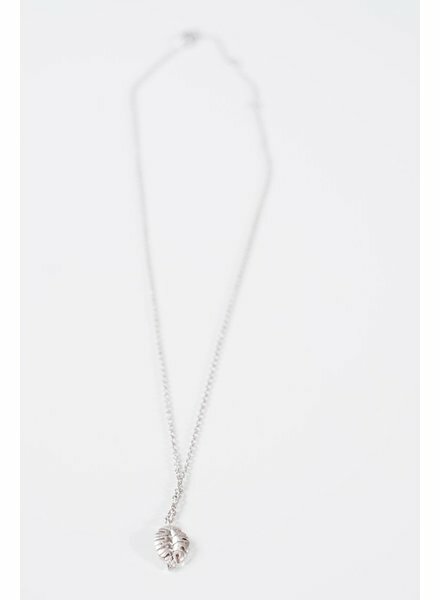 Silver colored Y shaped leaf necklace with single hanging crystal.